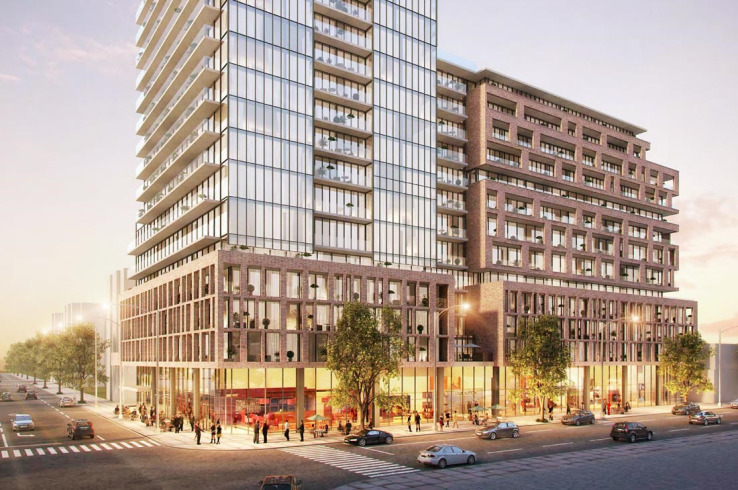 XO Condos is a New Condo development by Lifetime located at King W and Dufferin , Toronto. Absolute luxury and grandeur exudes from XO Condos. 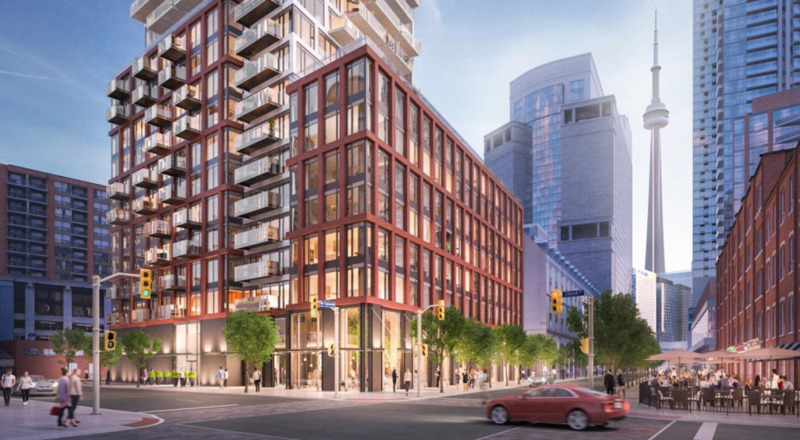 Lifetime Developments team up with CORE Architects to create two incomparable buildings rising 14 and 19 storeys at the edge of Liberty Village. 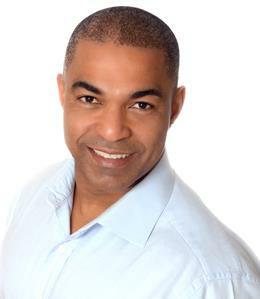 Set to house 745 units, luxurious suites await you and the indoor and outdoor amenities will be highly desirable. XO Condos will truly be a remarkable condo with gorgeous features and coveted finishes. Steps from the Dufferin bus and the 24-hour King Streetcar stop, this address has a perfect Walk Score of 100/100! Residents of XO Condos will enjoy living next to Toronto’s world-class transportation. Motorists will love being just a few minutes’ drive to the Gardiner Expressway. Once an industrial town, Liberty Village is rich in history as it is known as one of Toronto’s oldest neighbourhoods. Over the years, urbanization has transformed this area into a thriving residential hub. Today, Liberty Village is coveted by young urbanites and savvy investors. 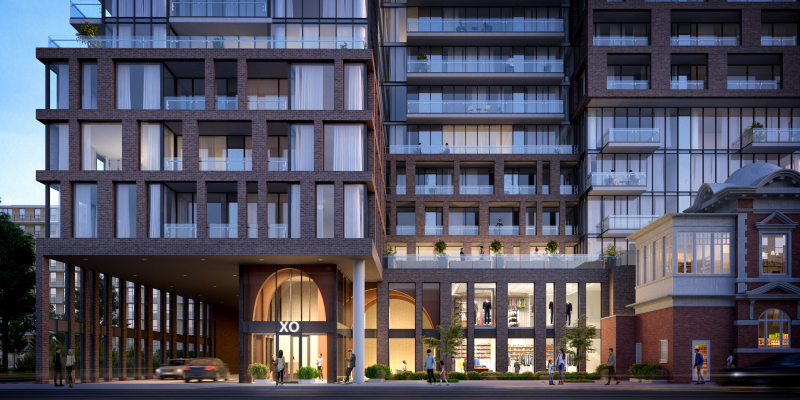 XO will be situated at the corner of King & Dufferin St., which means this development will bring you right to the centre of the best in neighbourhood amenities. Liberty Village consists of converted heritage buildings, commercial space, trendy restaurants, bars and boutiques, everything you need and more is at your fingertips.